Donnie Wahlberg as Danny Reagan. 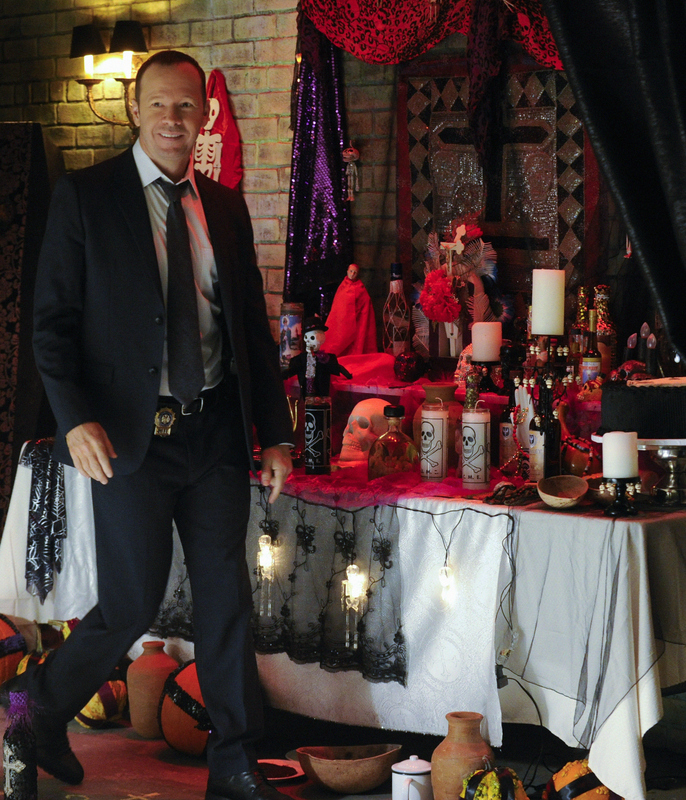 Pictured here, Donnie’s character, Danny Reagan, enters the world of voodoo to help solve a case. Photo: Jeffrey Neira/CBS ©2012 CBS Broadcasting Inc. All Rights Reserved.